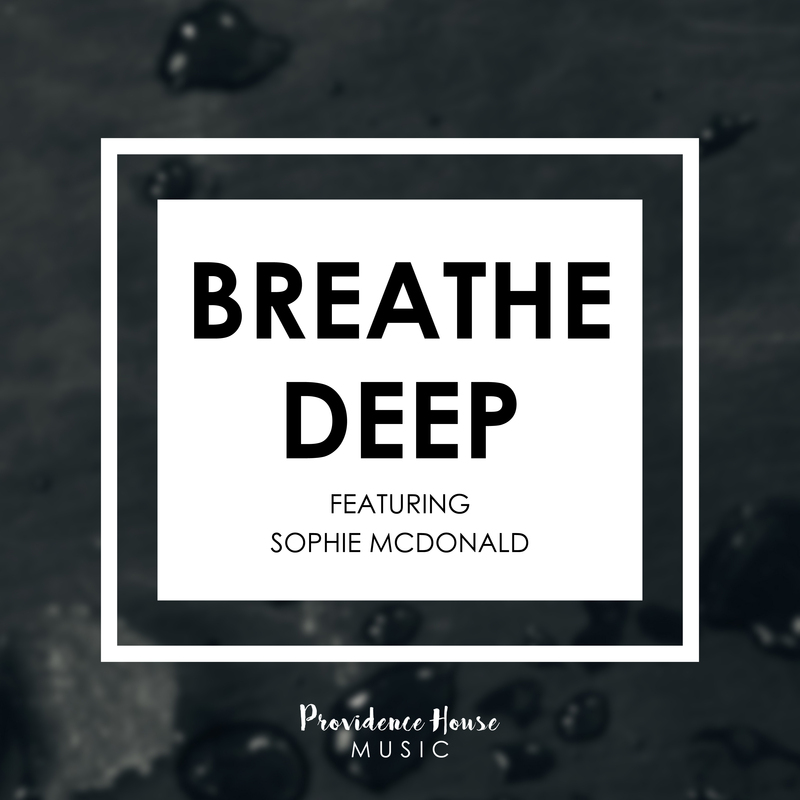 Joseph Durham & Sophie McDonald © 2018 Providence House Music (ASCAP). All rights reserved. By the things I see. Breathe deep my soul of words that really matter. Pierce Your light into the darkness till it shatters. Help me to believe You are the only answer. That Your words of life are all that really matter. Breathe deep my soul, breathe deep. That You bore that shame. By the life You gave.